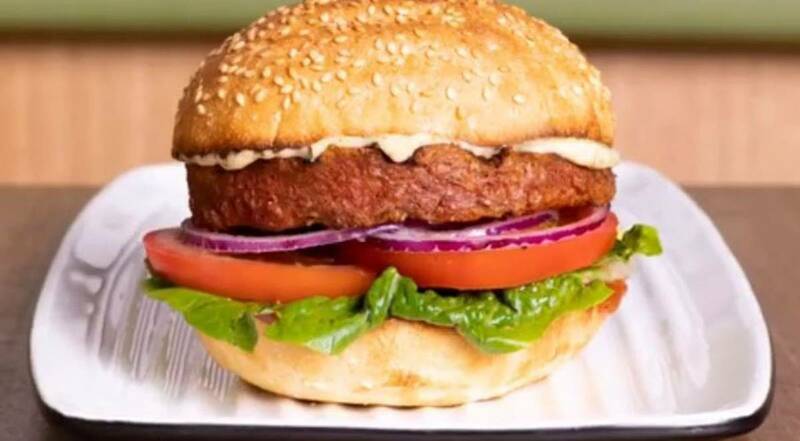 Australia's Grill'd announced on Monday that only vegetarian-based citizens would be sold nationwide. Grill ' d founder Simon Crowe told 3AW radio move to plant-based products will not be going away. "I'm trying to make splash and make sure that people understand that the movement towards plant-based is hitting. tipping point, "he said.
" We're trying to make people realize that you can have a burger in a healthy, guilt-free and contemporary fashion. " chain, with some calling for a nation-wide boycott of Grill'd. However, others supported the chain's move, saying the burgers are tasty and are a positive way to encourage the plant-based movement. "This is a great idea, much better than vegans raiding farms, stealing animals and barricading businesses – one person wrote "one person wrote.
]" I had one of the new vegan burgers there and oh god it was amazing. new citizens. The line was out of the door and the restaurant was packed, "another said. The new 'beyond burgers', which are made of pea protein, canola oil, oil and beetroot juice, aim to replicate the taste of beef. "They're actually not aimed at vegans, they're aimed at carnivores who want to eat a little less meat, "Crowe said.